of waves and high tides. Kamilah Aisha Moon's poetry collection She Has A Name is forthcoming from Four Way Books. 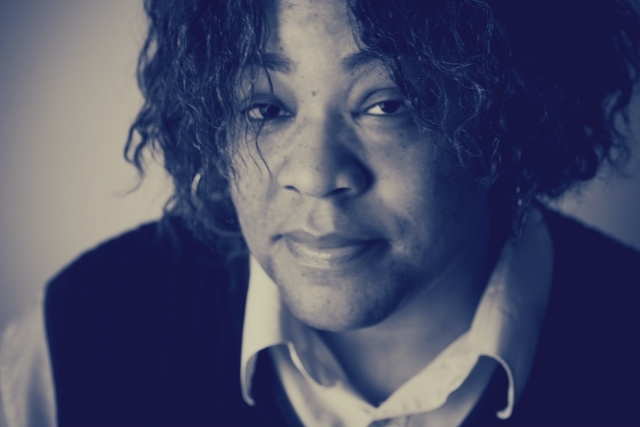 Her work has been featured in Harvard Review, jubilat, Sou'wester, Oxford American, Lumina, Callaloo and Villanelles, among other journals and anthologies. A recipient of fellowships to Cave Canem, the Prague Summer Writing Institute, the Fine Arts Work Center in Provincetown, MA, and The Vermont Studio Center. Moon received her MFA in Creative Writing from Sarah Lawrence College. Is Globalization a War on Working People?